November is here and that normally means I jump into the writing frenzy that is NaNoWriMo, and try to write a 50K novel in 30 days. 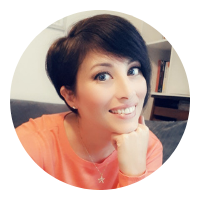 Last year I reached a new personal best by going over the 50K mark in just 25 days (YAY me!). Well, this year, even though I'm incredibly tempted to start a new project, I won't be doing NaNoWriMo. I will be challenging myself to write everyday though. I'm doing an alternative NaNoWriMo challenge. You see, I just have too many works in progress. I need to finish them. So my project for November is to finish as many of my WIPs as possible in 30 days. Like I said, I have several so this is going to probably be even harder than the actual NaNoWriMo challenge is. This isn't even half of my current WIPs! I really need to get better at finishing my books [hangs head in shame]. Do you have a lot of unfinished WIPs too? (Please tell me I'm not alone here!) 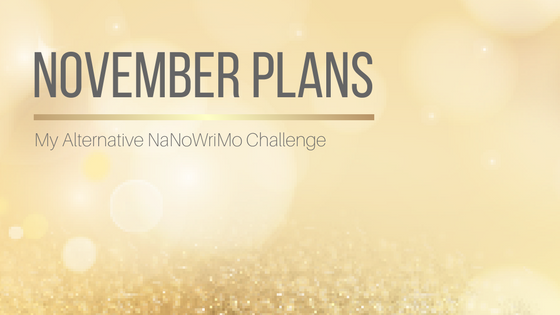 Are you doing NaNoWriMo this month? Got some tips for getting it done? Let a comment below.